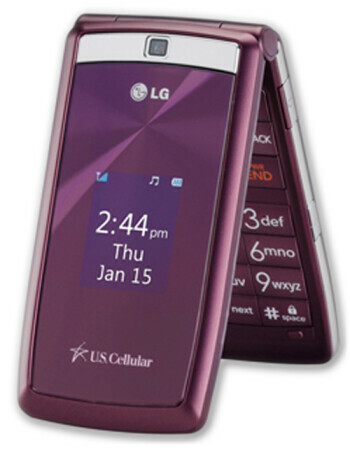 LG UX280 Wine is a nice looking CDMA clamshell. 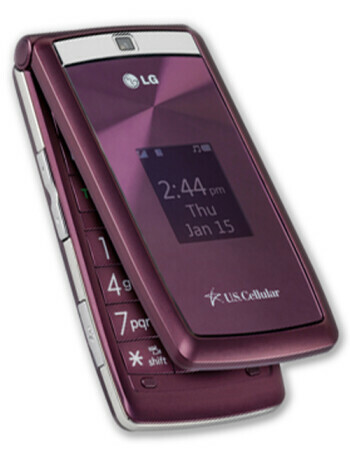 It is designed as an easy-to-use handset, for the user who needs a basic phone. 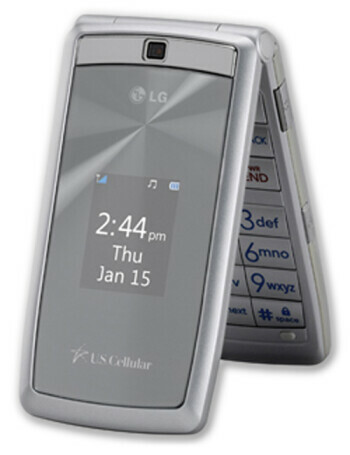 It has four shortcut keys, a large numeric keypad and is said to “set the standards for ergonomics”. 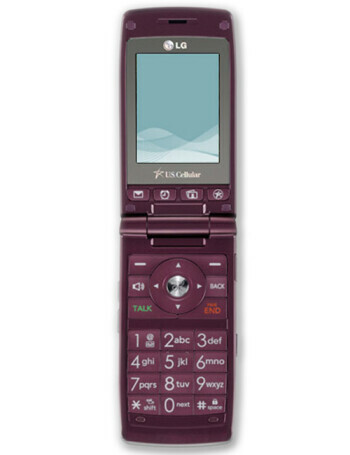 It features 262k color TFT QVGA main display, 1.3-megapixel camera, Bluetooth, MMS, Organizer and Speakerphone.